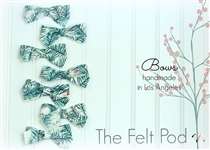 Quantity : 7 Bows of same color as shown in photo. DOES NOT come with any hair hardware. Bows do not come with any headbands or hair clips. 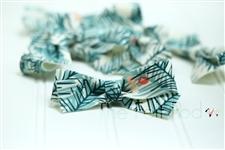 Simply add your own nylon headband or hair clip as needed. 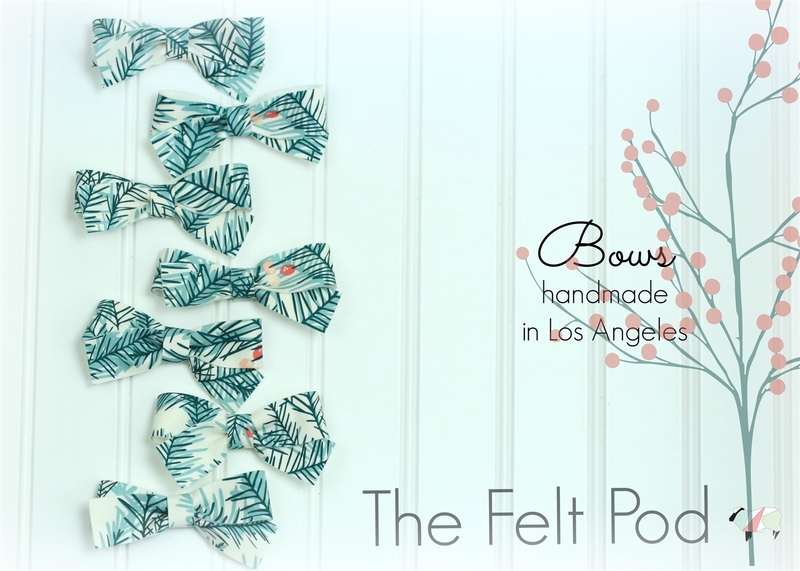 These bows are handmade in our Los Angeles California studio.